It was so black she could not see her hand even if she held it so close it touched her face. To the left and right she could not even pick out the trees on either side of the forest path. I am so very excited to read this book! The cover is really pretty. The premise seems highly engaging — the daughter of a respectable tradesman by day, and underground railroad conductor by night…sounds thoroughly intriguing. 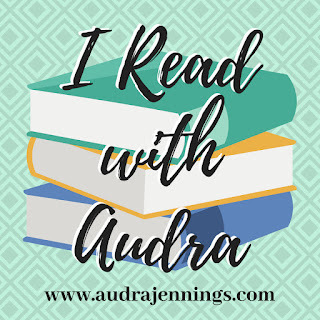 I have greatly enjoyed the several books that I have read in the My Heart Belongs series. I am sure this book will be excellent as well. 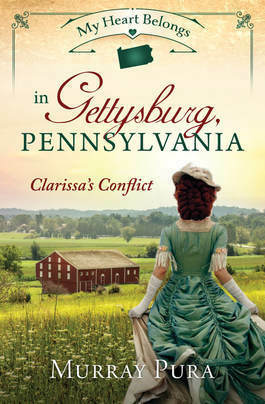 I mean, who doesn’t love a good Civil War drama?! I love Little Women so much. Thank you for sharing. Hope you have a great weekend, too! Funny, Nucole! I just started Murry’s book last night! I have really enjoyed this series, also. Happy reading! Thanks for sharing, Paula! I hope you are enjoying Murray’s book. It seems like it will be a good one! I do fancy a Civil War drama. And I love the cover! Thank you for sharing, Michelle! I hope you have a great weekend. Have a great weekend! I look forward to what you’re reading next! I’m enjoying the My Heart Belongs series! I enjoy Catherine West’s books! Yes, I’m enjoying A Tale of Two Hearts. Hoping to get quite a bit read this weekend. I look forward to reading your review! This does sound like an exciting story! “If the Etonville Little Theatre was doing “Carousel” instead of “Bye, Bye Birdie”, I could sing “June Is Bustin’ Out All Over”” Lola Tripper said, humming and sipping a cup of coffee in a back booth of the Windjammer restaurant, which also functioned as my office. I have read several of the “My Heart Belong” books, and each one of them has been absolutely wonderful. This looks like another good story for the collection. Happy reading! Happy Friday! I like those first lines! This one looks intriguing I can’t wait to see your review for it!